During the early '80s, the Smiths managed several restaurants for others before opening their acclaimed Parkway Grill in 1984. 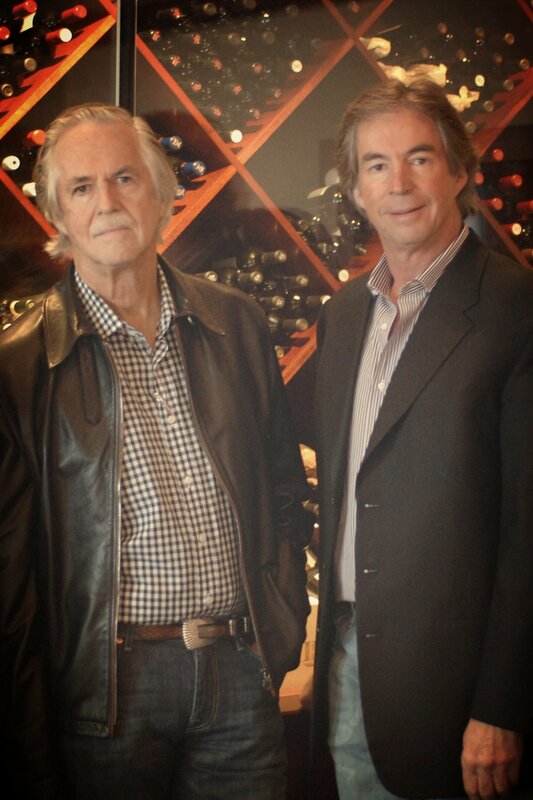 Subsequent fine-dining concepts developed by the Smith brothers included the Arroyo Chop House, opened in 1997, and Ducz, a cutting-edge Asian fusion restaurant which debuted in 2001. Ducz was critically acclaimed but ahead of its time with the Pasadena public. It was replaced the following year with Smitty's Grill, a moderately priced tribute to American comfort food that has become one of the area's most popular restaurants.